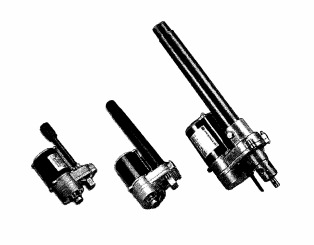 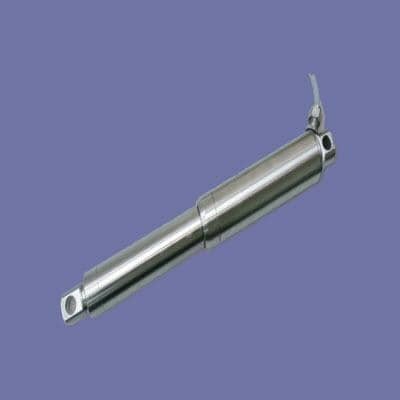 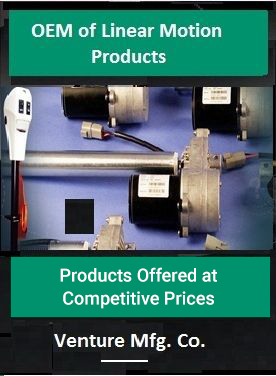 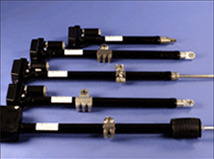 VI Series Actuator - Venture Mfg. 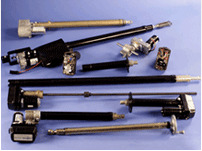 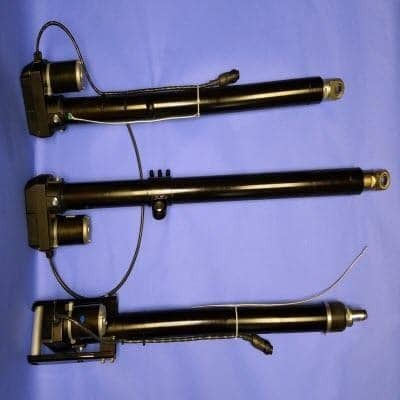 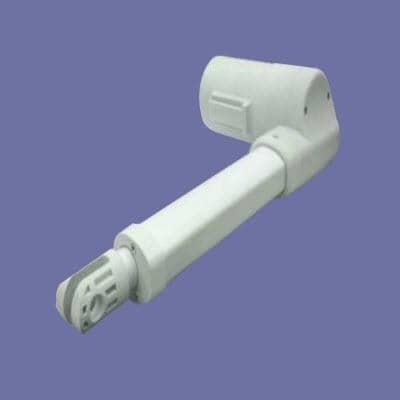 Co.
At Venture, we make use of top-notch technique and advanced production methods to manufacture actuators so as to meet the frequently changing demands and expectations of customers. 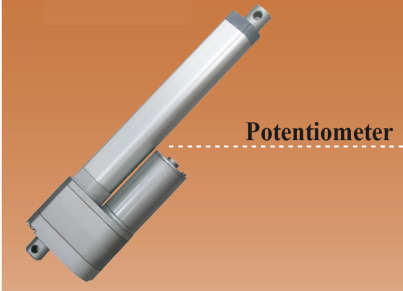 Experts at Venture make sure that they design and manufacture actuators of various versions in such a way to offer optimum level of mechanical efficiency when used in diverse applications. 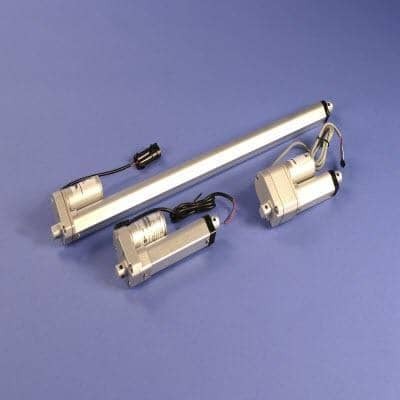 Venture is proud to offer VI Series Actuators that are known in the domestic and international markets for their unbeatable reliability and unmatched operational performance. 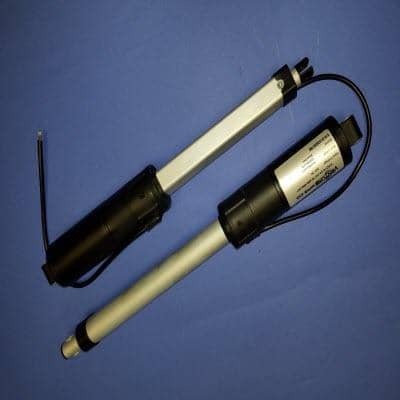 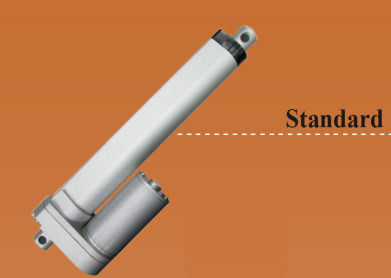 With impeccable manufacturing capabilities and meticulous support of well-rounded resources, we have been manufacturing VI Series Actuator to meet specific industry needs, while conforming to international quality and standards. 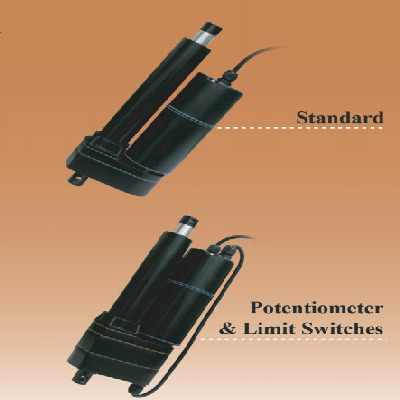 Venture’s VI Series Actuator is available in Acme or Ballscrew and AC or DC versions. 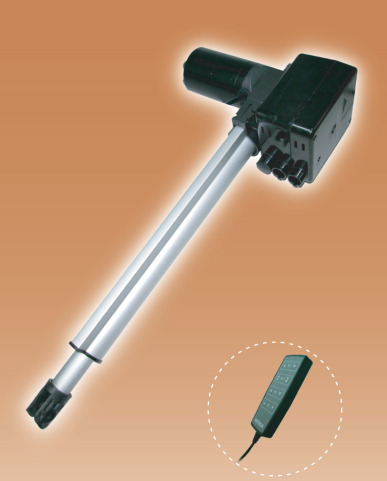 These versatile actuators are largely preferred for using in agricultural equipment and machineries, medical equipment, lawn and garden equipment, ATV, turf care, table lifts and many more. 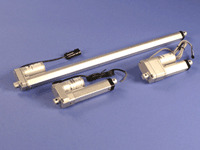 There are certain unique features that make Venture’s VI Series Actuators stand apart from competitors. 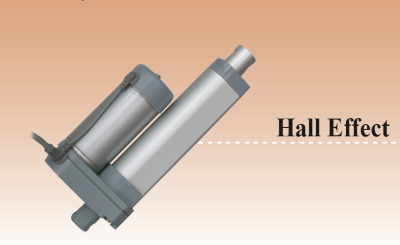 With immense industry know-how, advanced manufacturing capabilities, high tech testing and production facilities, we have been successfully delivering VI Series Actuators in ACME or Ball Screw to best suit customers’ requirements from diverse industries.